A 57-year-old man who has spent the majority of his life living in the United States is claiming asylum in Canada after he says his employment authorization card was not renewed this year in Oregon. 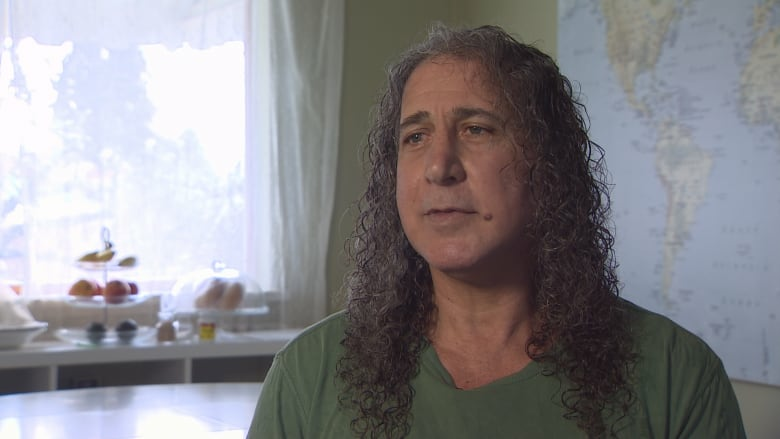 Stateless U.S. resident of 39 years now claiming refugee status in B.C. 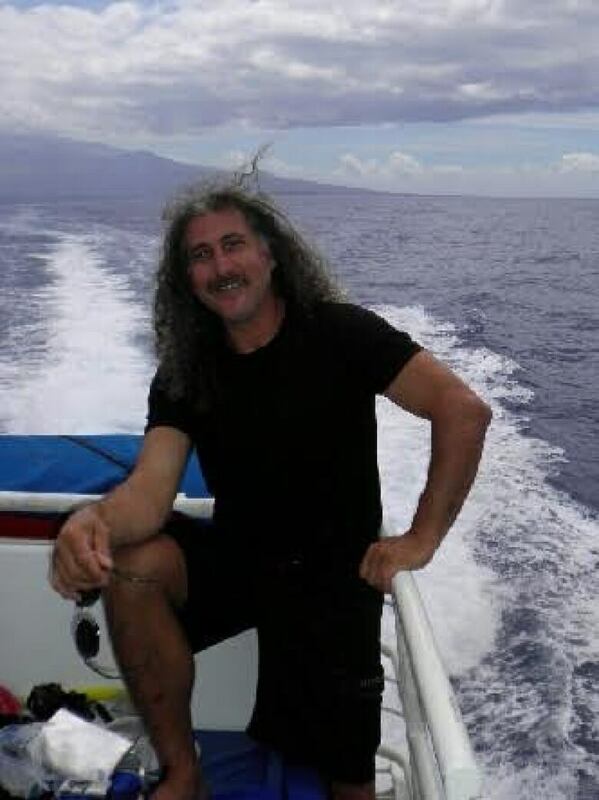 "There was a deportation order standing against me in the United States," said Waji Danoun. "The United States deemed me a stateless person because Lebanon — the country of my birth, does not have a record of my birth." Danoun said he arrived in the U.S. in 1978 on a falsified passport, but was able to legally work and stay in the country for 39 years. "I was under immigration probation … I was given an employment authorization.… and was allowed to work and [had to] report periodically." But this year, Danoun said, his employment card was not renewed. "I saw the writing on the wall. I figured I was on the list to be picked up by immigration, so I just left." The decision wasn't easy. Danoun left behind a carpentry business and friends in Fall Creek, Ore.
"The night before I left, I saw my landlady working on her yard. I just wanted to talk to her and give her a hug and I couldn't do it, because I just knew she was going to cry and I was going to cry. It was just very difficult to say goodbye." Danoun said he crossed the Sumas border in Washington on Feb. 17 and arrived in Canada, where he was taken into police custody before being turned over to the Canada Border Services Agency. He was released 12 days later and spent some time in a hotel before posting an ad on Craigslist to find housing. 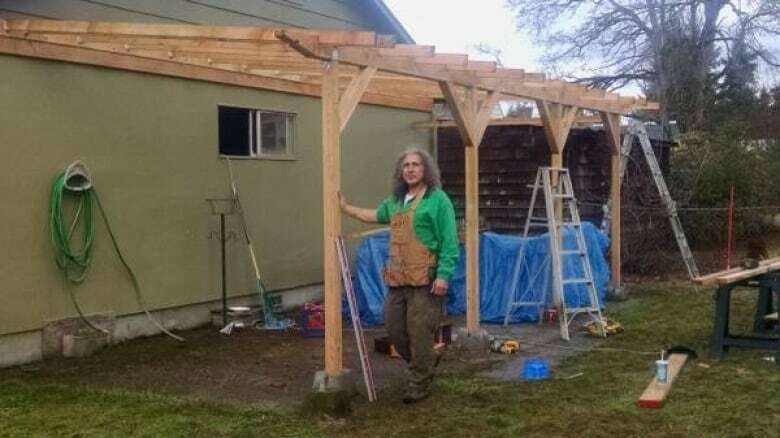 "I put an ad offering my carpentry skills in exchange for a place to stay, and then this family contacted me and said you don't really have to do anything for us, but we'd like to open our house to you and offer you shelter," said Danoun. "I'm very grateful to be here." The woman who contacted Danoun with a housing offer just happened to be a refugee advocate who was searching for a home contractor. 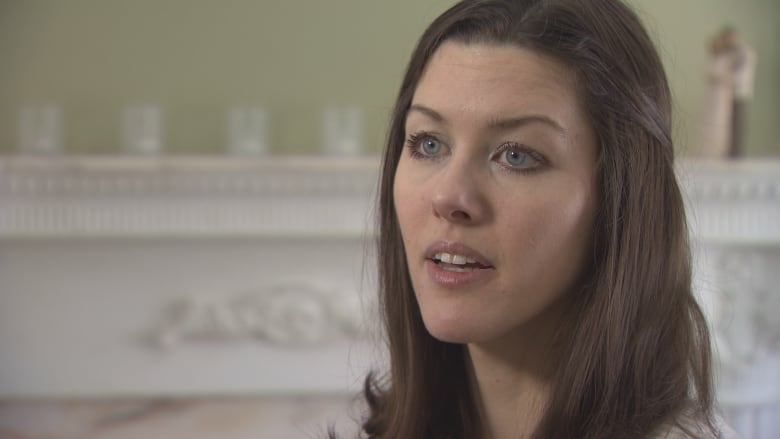 "It's not the type of thing you expect to see when you're scrolling through the skilled trades list on Craigslist," said Zarah Tinholt. The Tinholt family have offered Danoun a temporary room in their home while he processes his refugee claim in B.C. "The concept of 'American refugee,' like, whoever would imagine that," said Tinholt. "This is just the strangest situation, and I just hope it ends soon and we don't have to hear too much of this thing. But in the meantime, as soon as he gets on his feet, he's going to make Canada an incredible place and we're all the better for it." Danoun believes his employment authorization was not renewed because of the policies of the new U.S. administration. "One of Donald Trump's main campaign ideas was to crack down on illegal immigrants," said Danoun. "With the change of the immigration law, stateless people like myself had two options — one, according to Trump, was promising to drop us off at the country we came from. In my case, Lebanon. And the other was indefinite detention.… Donald Trump manufactured the enemy out of the immigrant so I had to do the hump Trump jump and jump the border." Danoun is in the process of filing his asylum claim in Canada. "The future is a blank slate. Everything is in God's hands. My plan is to hopefully acquire the permission to remain in Canada and resume my work as a carpenter and live in peace without having the threat of being yanked and deported."